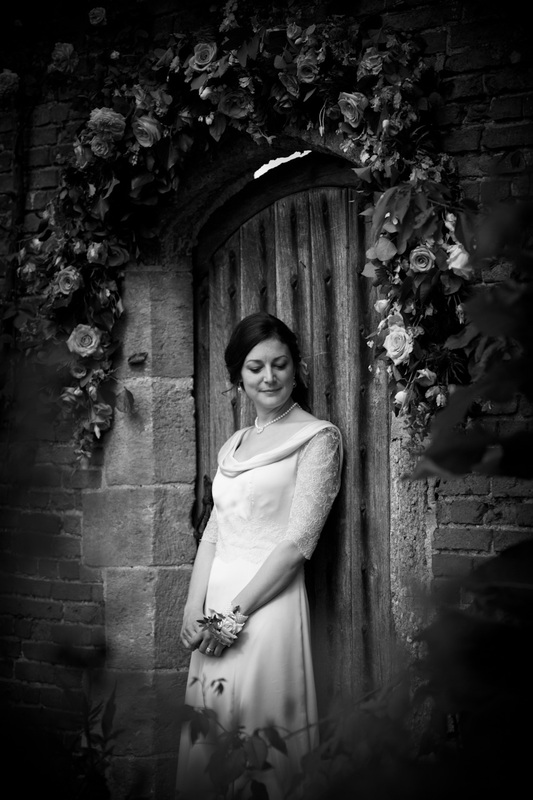 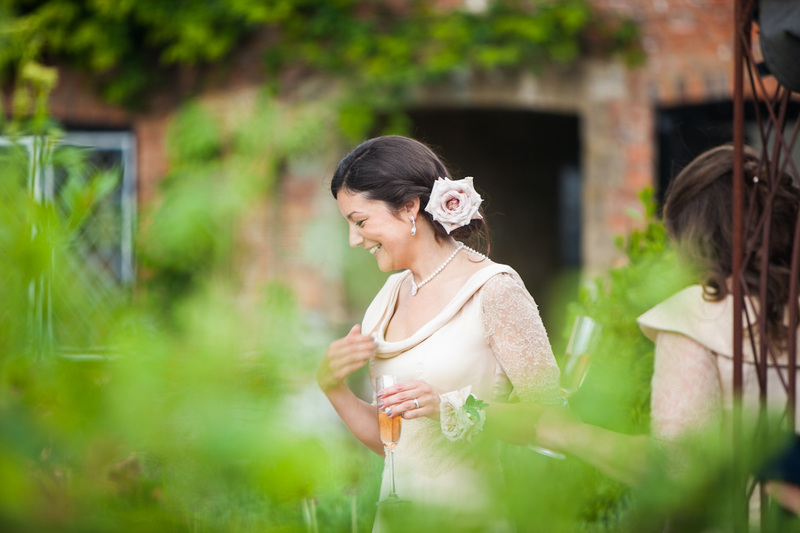 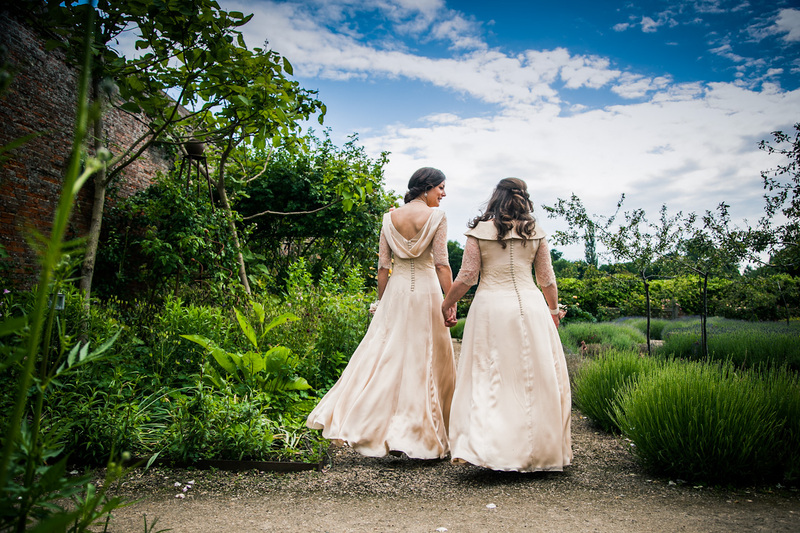 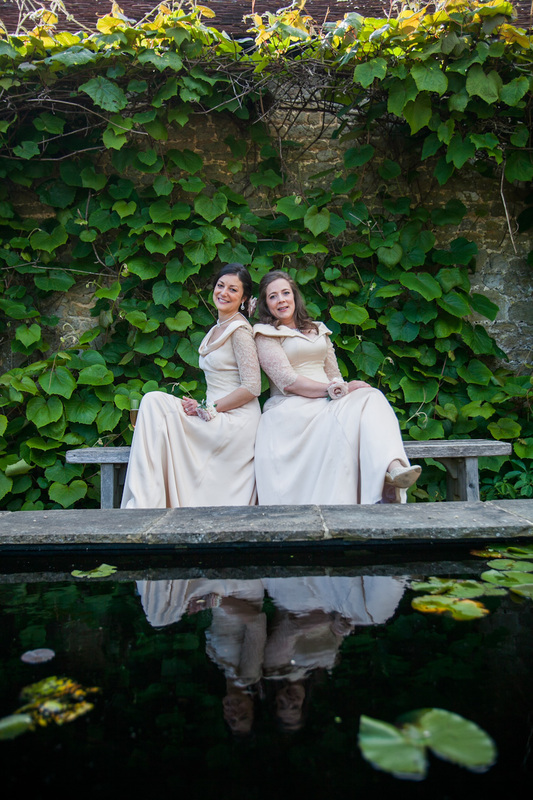 Need a wedding photographer for your civil partnership? 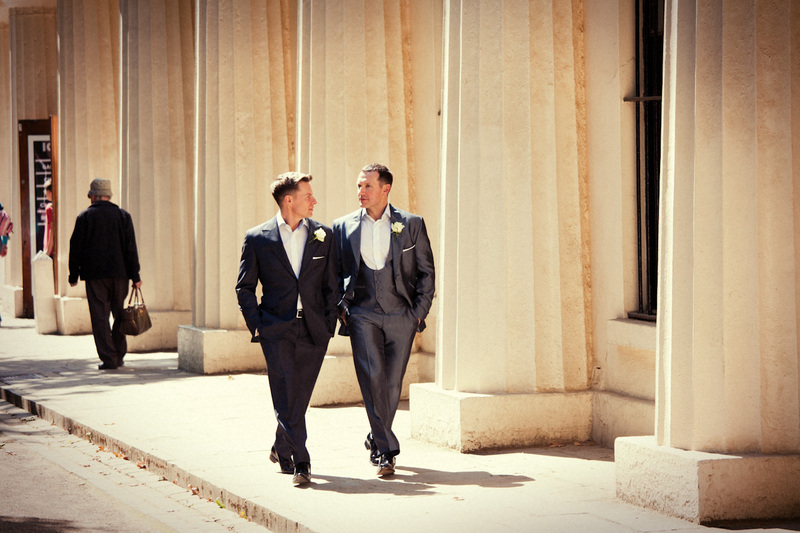 We welcome enquiries from couples having a civil partnership. 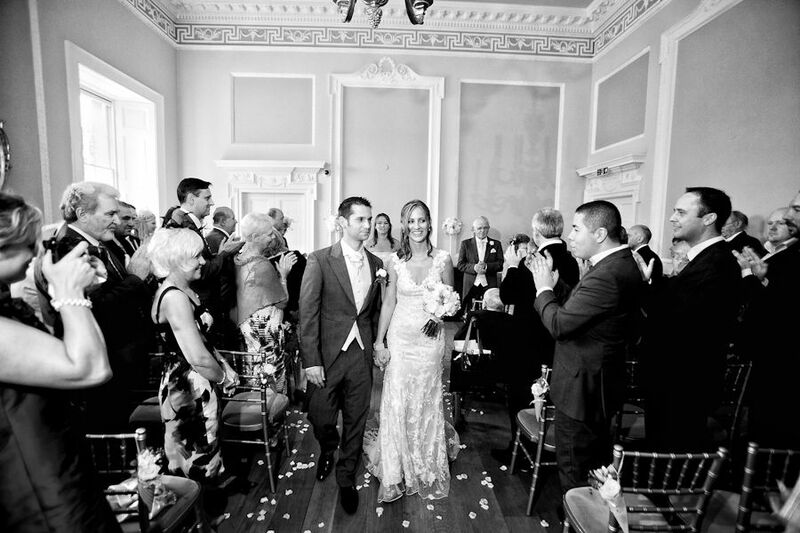 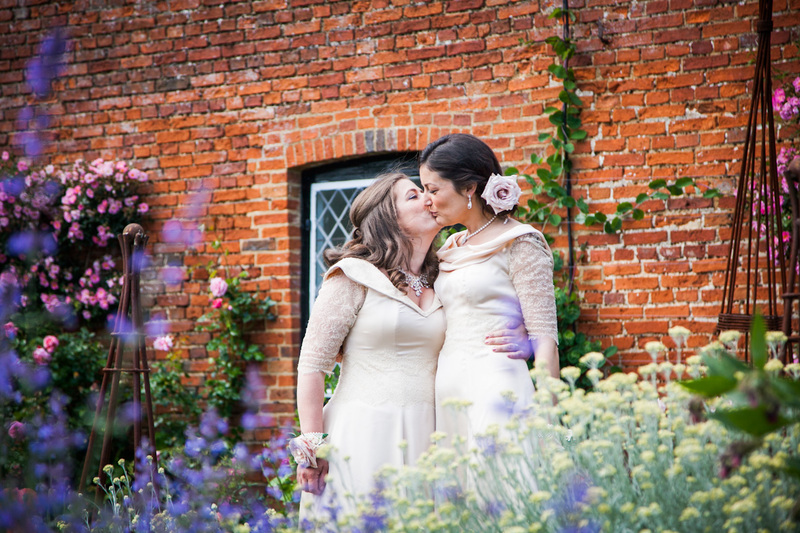 Paul has photographed a number of civil partnerships for both men and women. 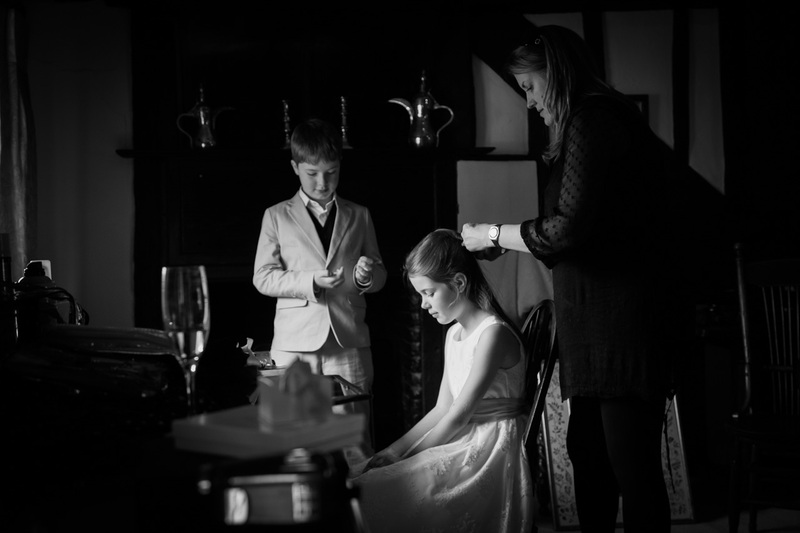 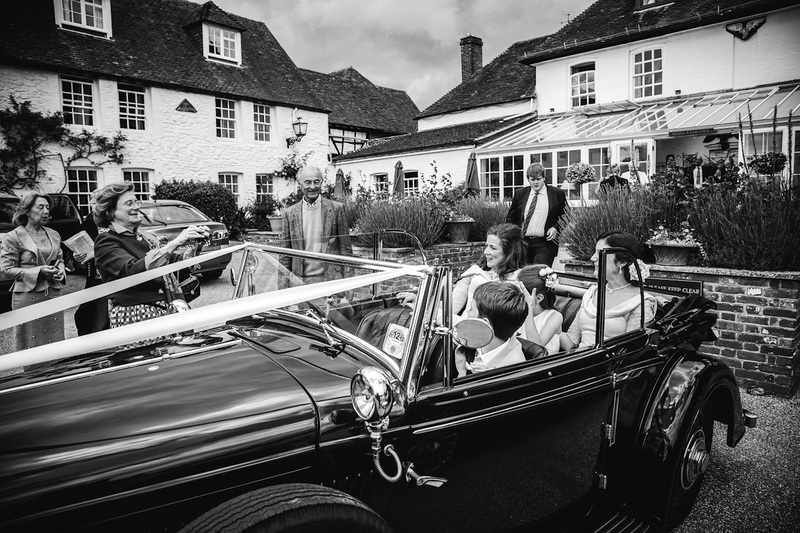 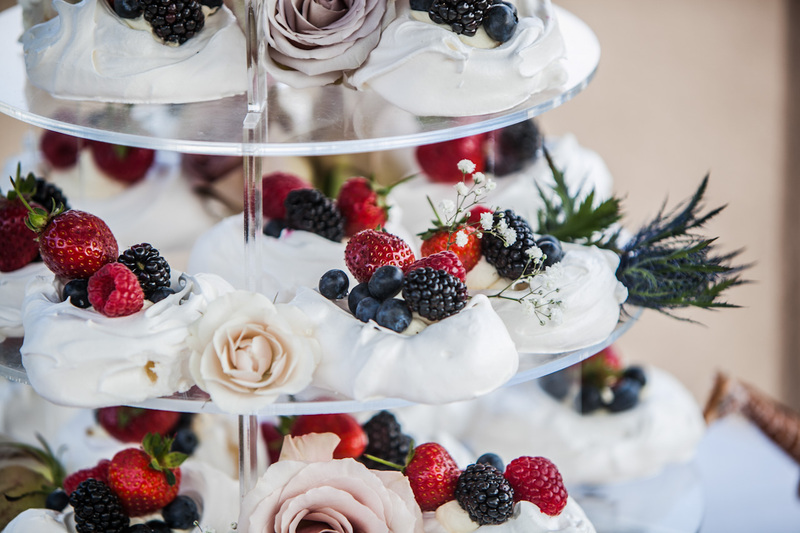 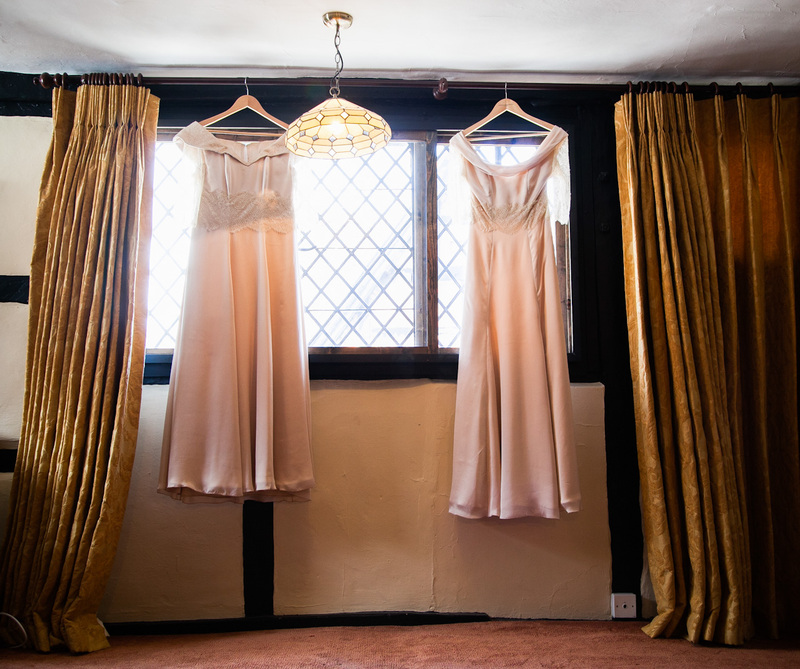 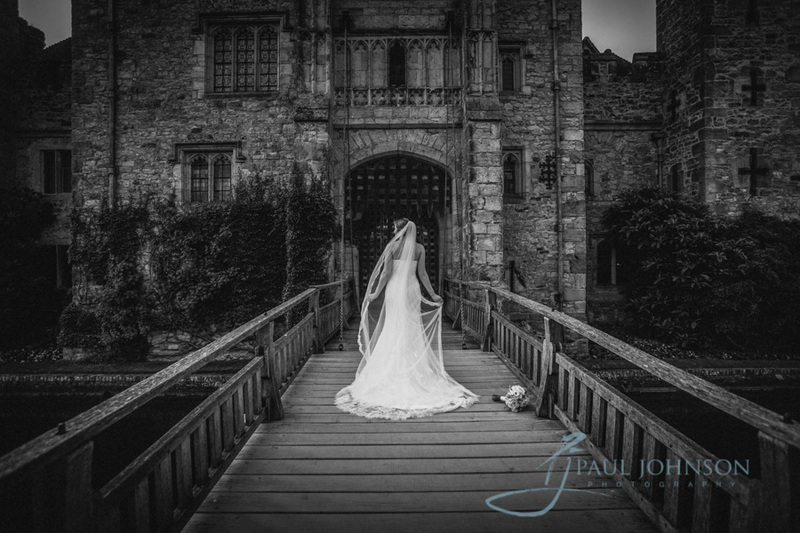 Paul approaches these clients in exactly the same way as a traditional wedding so you can feel confident you will get the same level of service and great photography from a professional with 25 years experience shooting weddings throughout the south east and beyond. 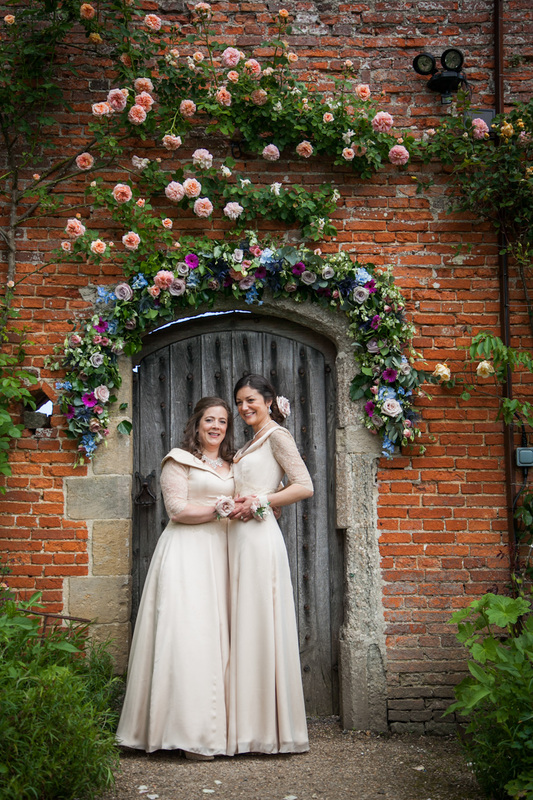 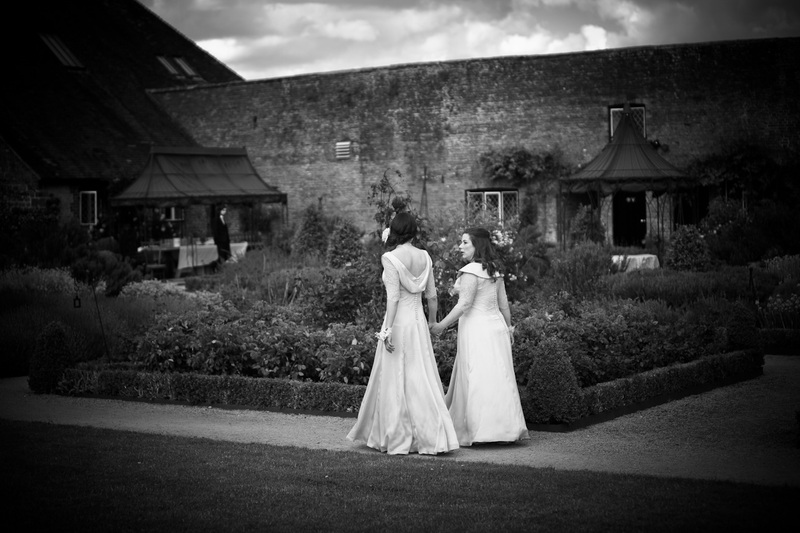 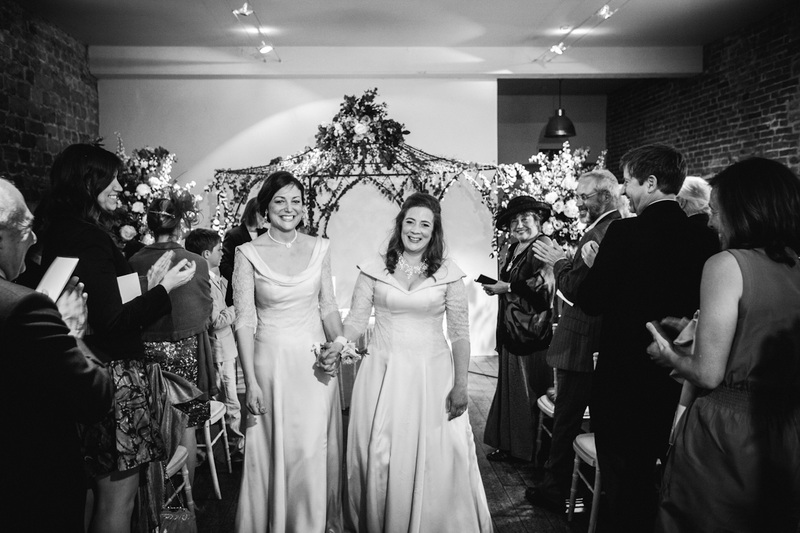 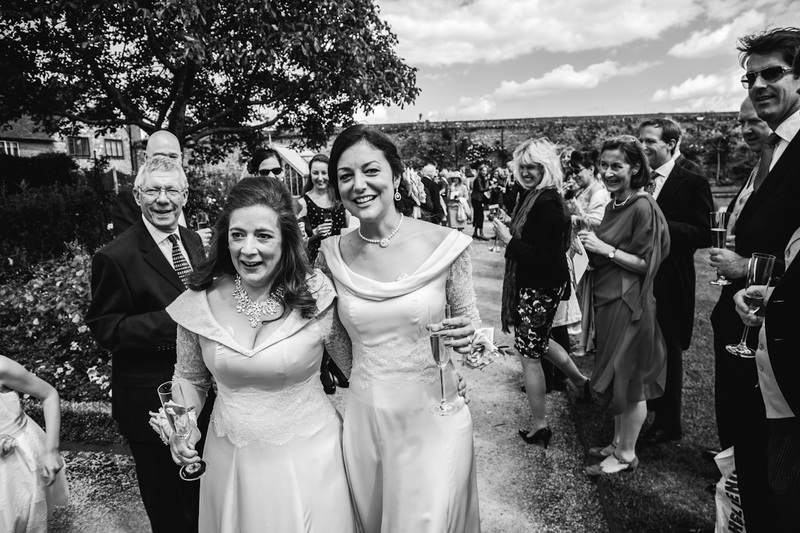 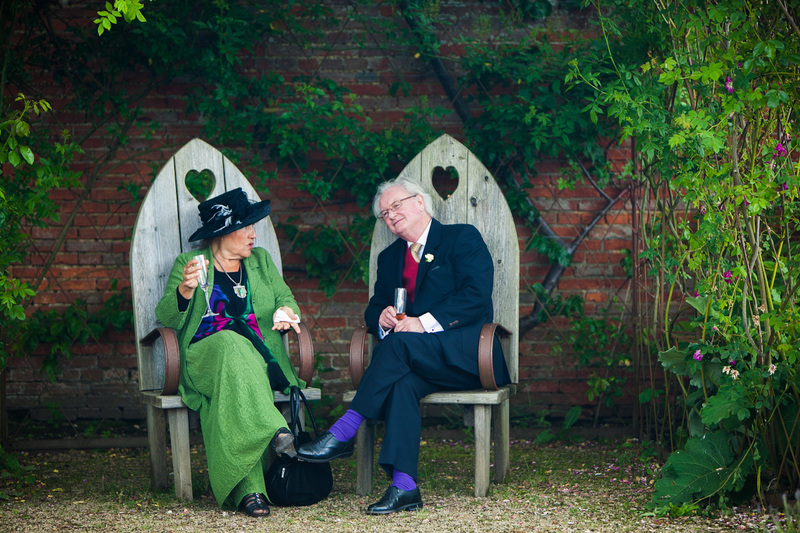 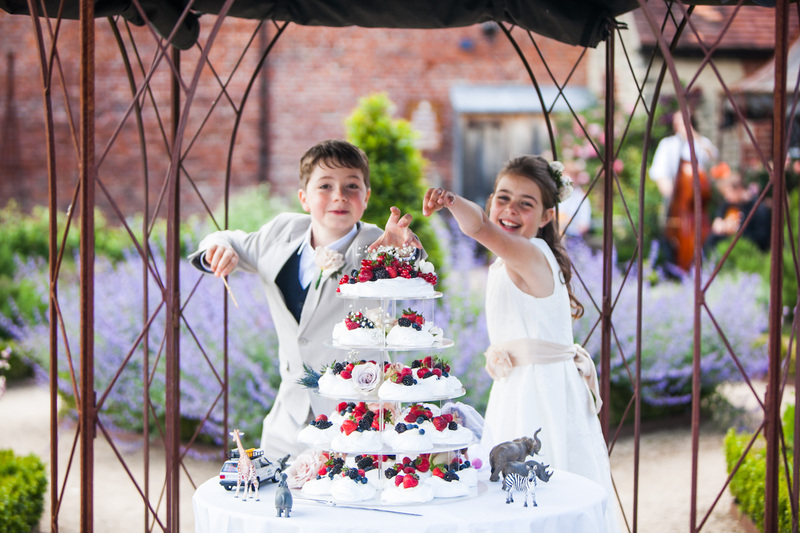 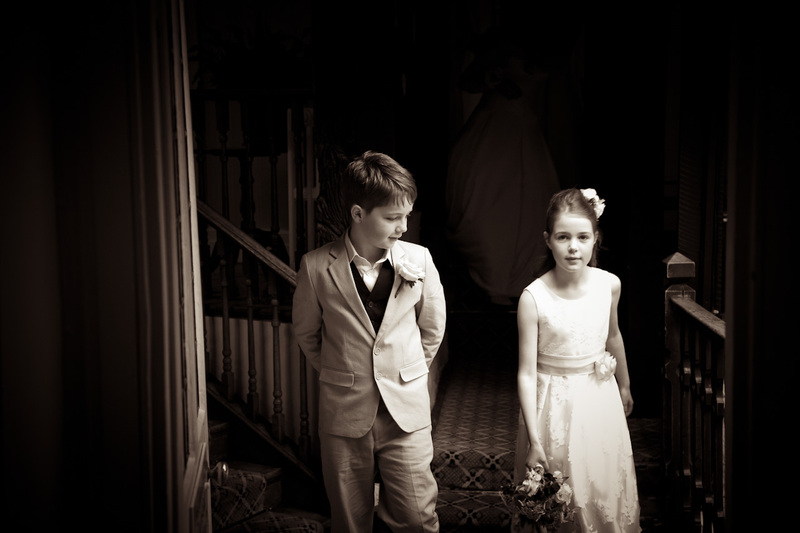 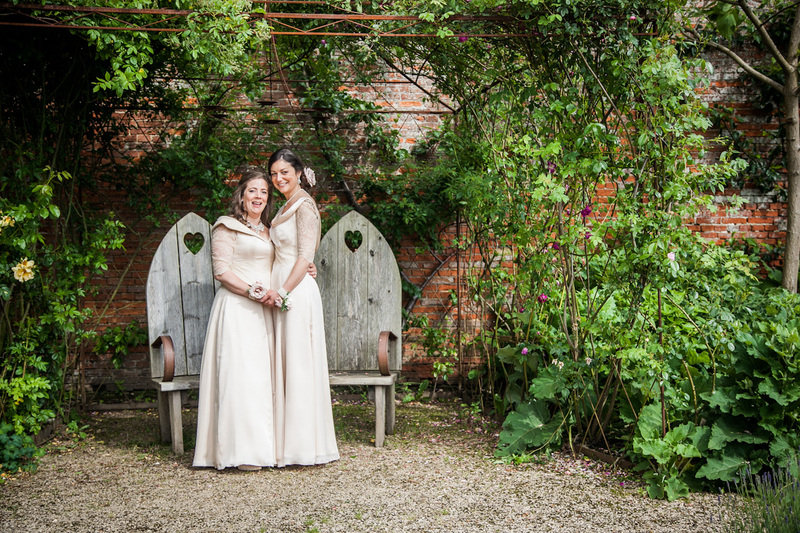 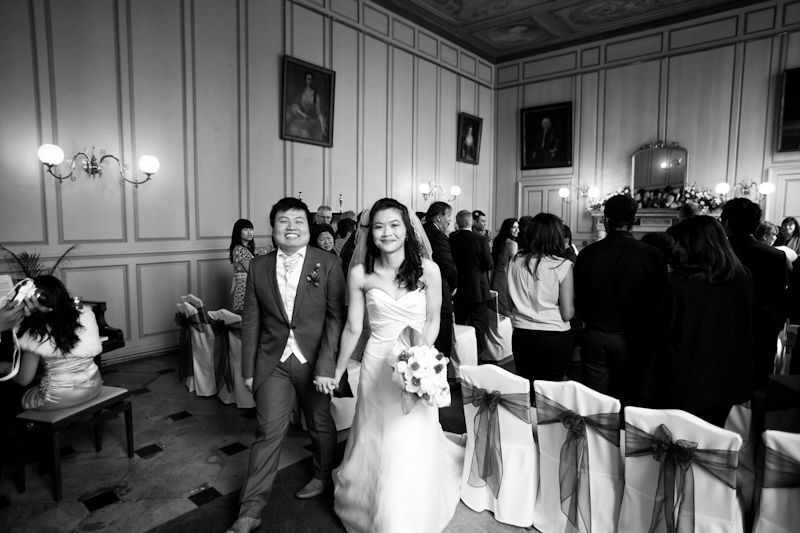 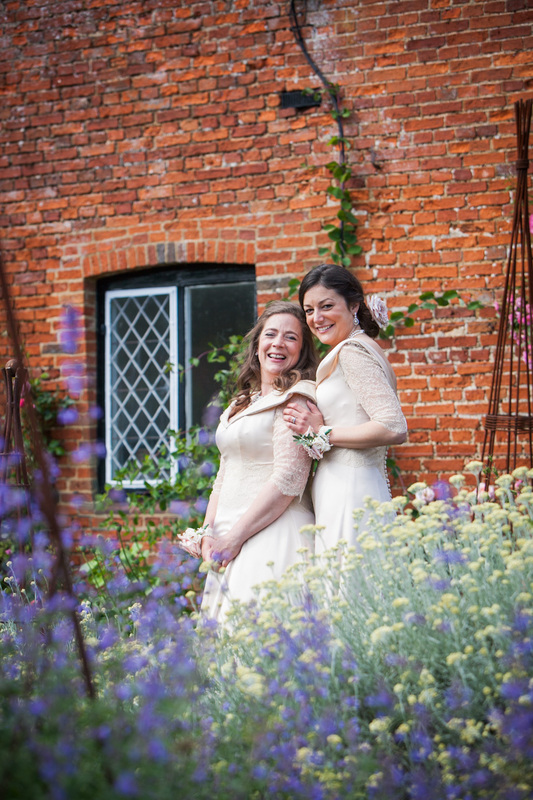 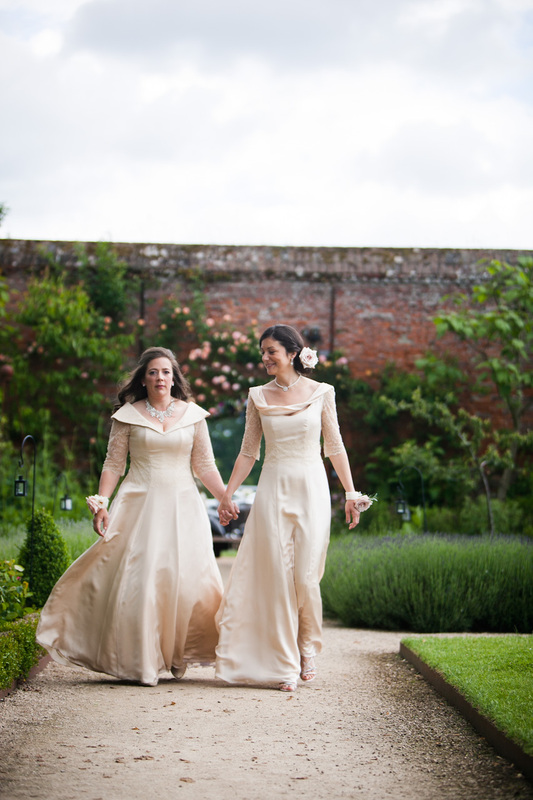 Below are some of Paul’s photographs from civil partnerships covered in the past few years.